Shine Ottawa now offers eyelid surgery, technically known as blepharoplasty. The surgery is designed to improve the appearance and/ or function of the eyelids. Blepharoplasty removes fat and excess skin and muscle from the upper and lower eyelids. 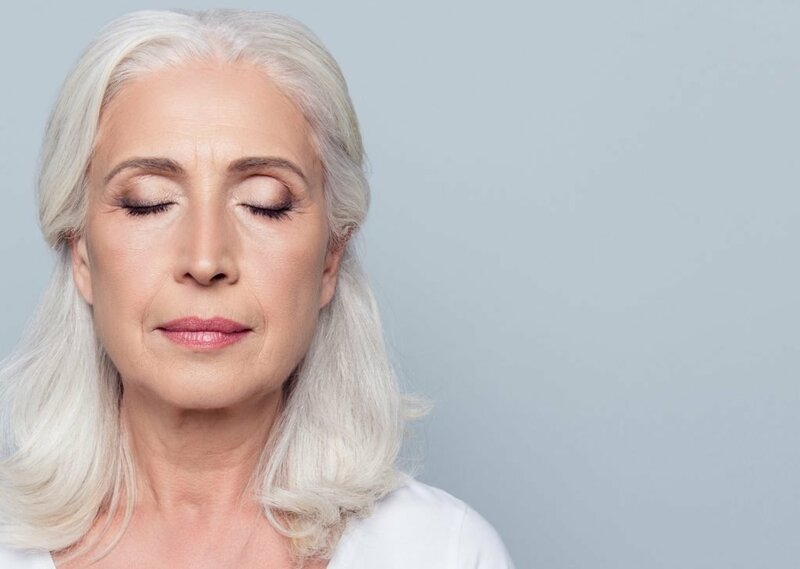 The surgical goal is to correct drooping upper lids and puffy bags below the eyes, thereby eliminating features that make a person look older or tired and may even interfere with one’s vision. Blepharoplasty will not remove crow’s feet or other wrinkles, eliminate dark circles under your eyes, or lift sagging eyebrows. It can add an upper eyelid crease to smaller eyes and can be done alone, or in conjunction with other facial surgery procedures such as a facelift or brow-lift. Some people have eyelid surgery to correct problems that are a result of aging, while others have inherited traits such as bags under their eyes that cause them to seek treatment at a younger age. In Canada, blepharoplasty has become one of the most sought-after facial plastic surgery procedures. In the United States it is more popular and prevalent than rhinoplasty, face lifts, facial implants, and forehead lifts. Other cosmetic surgeries may be required to address issues such as sagging eyebrows, crow’s feet, and dark circles beneath the eyes. For upper eyelid surgery, the incision is hidden within the natural fold of the upper eyelid and it is through this incision that excess skin and fat are removed. Because the incision follows the natural contour of the upper eyelid, it will be well camouflaged when it has healed. For lower lid surgery the incision is usually hidden below the lower lashes. Through this incision, excess skin, muscle and fat are removed. Fat may also be redistributed to improve puffiness or bulges. Other adjustments such as canthopexy (eyelid tightening) may be done to correct special problems, such as muscle laxity. Blepharoplasty can enhance your appearance and your self-confidence, but it won’t necessarily change your looks to match your ideal or cause other people to treat you differently. Before you decide to have surgery, think care- fully about your expectations and discuss them with your surgeon. Most are 35 or older, but if droopy, baggy eyelids run in your family, you may decide to have eyelid surgery at a younger age. A few medical conditions make blepharoplasty more risky. They include thyroid problems such as hypothyroidism and Graves’ disease, “dry eye” or lack of sufficient tears, high blood pressure or other circulatory disorders, cardiovascular disease, and diabetes.